As they say in the real estate guides, it is all about the location. This blue-chip piece of real estate is located in one of Austinmer’s most sought after addresses. 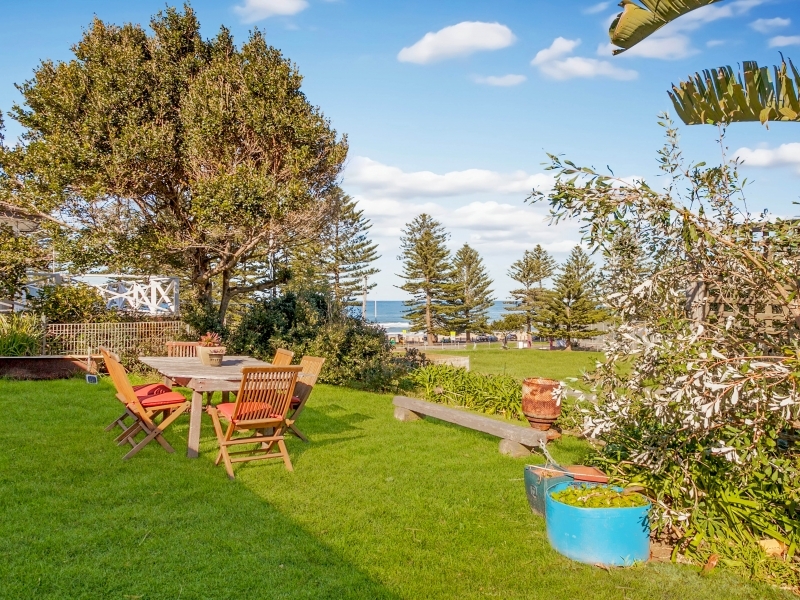 Defined by its coastline, the escarpment and its amazing lifestyle, the northern suburbs of Wollongong are becoming an alternative to expensive Sydney real estate. 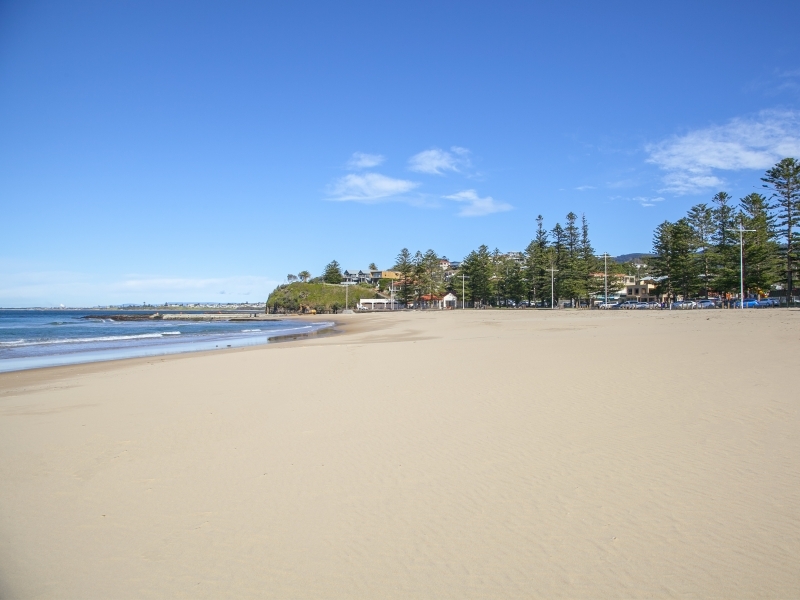 Austinmer has become one of the Northern Illawarra’s most prestigious suburbs, often referred to as the “Jewel in the Crown”. Everything you need for your perfect lifestyle is here. 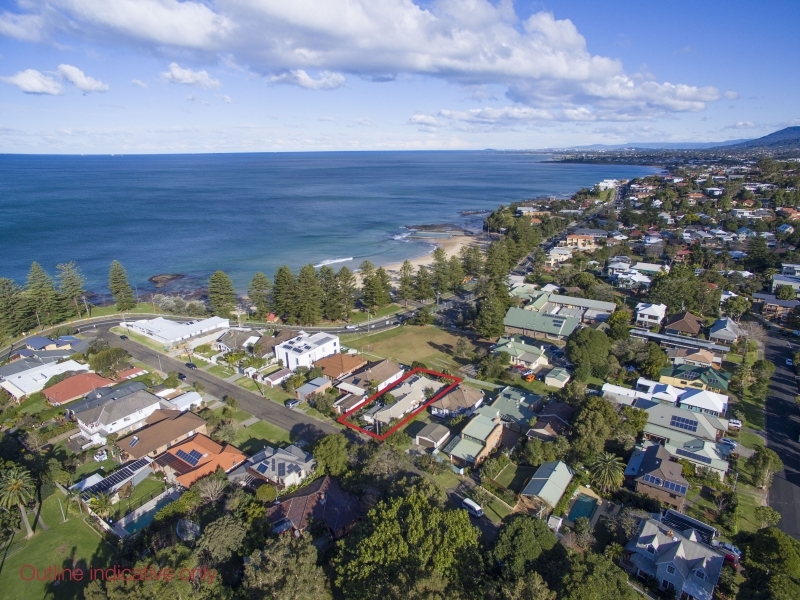 The safe and fully patrolled Austinmer Beach, the renowned Austinmer Public School, kids’ playpark, picnic areas, rock pools and Austinmer Train Station close by. 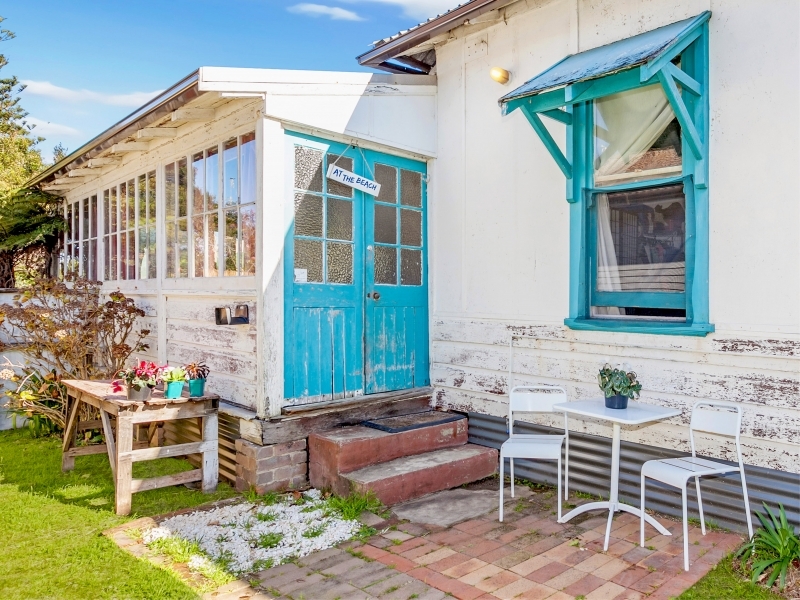 As for the dwelling, it is a weatherboard classic, tucked away from the main road. This tightly held nest egg is rich in history and is first time offered for sale in 44 years. Opportunities like this don’t come along often. 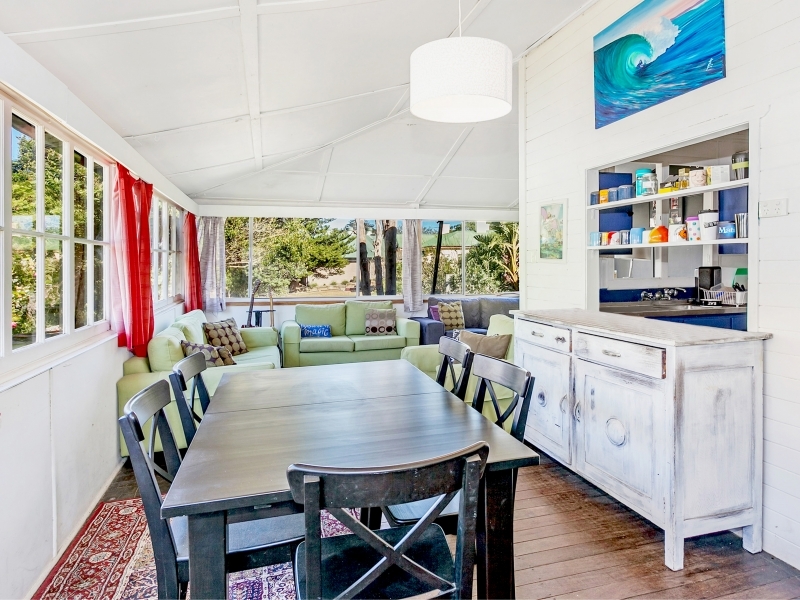 As an investment in lifestyle, this property must be seen to appreciate its’ full potential. It is currently configured as two separate flats with great tenants keen to stay. For investors or someone looking to build a dream home, this opportunity is too good to pass by. Opportunities like this are rare in an area where land is at a premium!